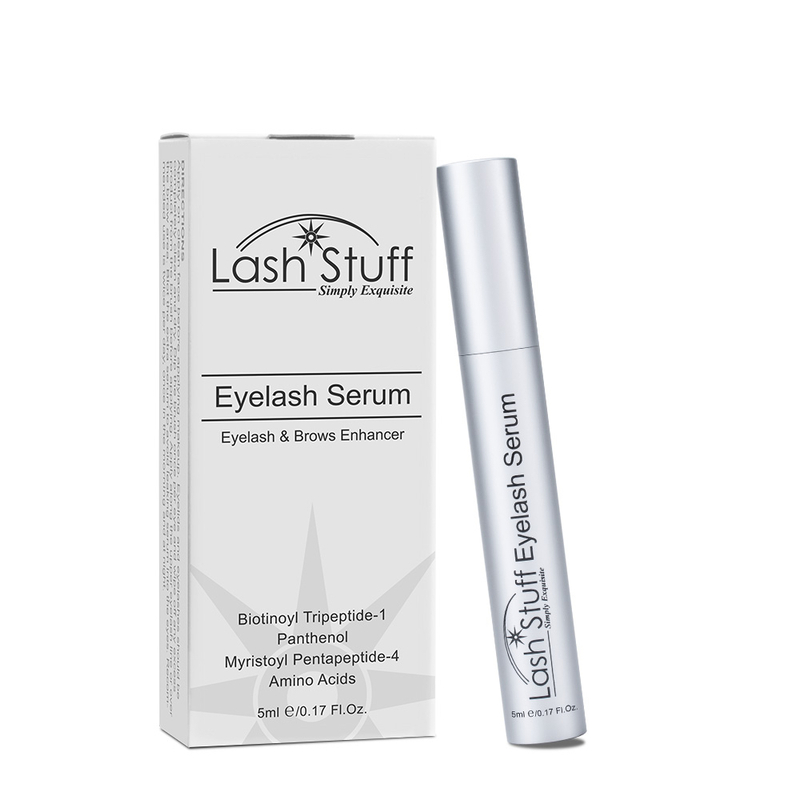 **Classic lashing is the process of applying a single eyelash extension to each natural eyelash. Careful judgement should be made by a properly trained lash artist as to how thick/heavy of an extension the clients’ natural eyelash can handle. Remember, thicker/heavier lashes will reduce your retention; always select a lash that best suits your client's natural lashes. They are difficult to put on the first time but when you get the hang of it, it's pretty fast! They look really good when it's complete. It does have added fullness at base. Plus I love the D curl. I'm really loving these new flat lashes and so are my clients. They seem to pop on easier and retention has been good so far. I really like how they give a nice dark lash line allowing the client to skip the eyeliner. They are very soft and natural. 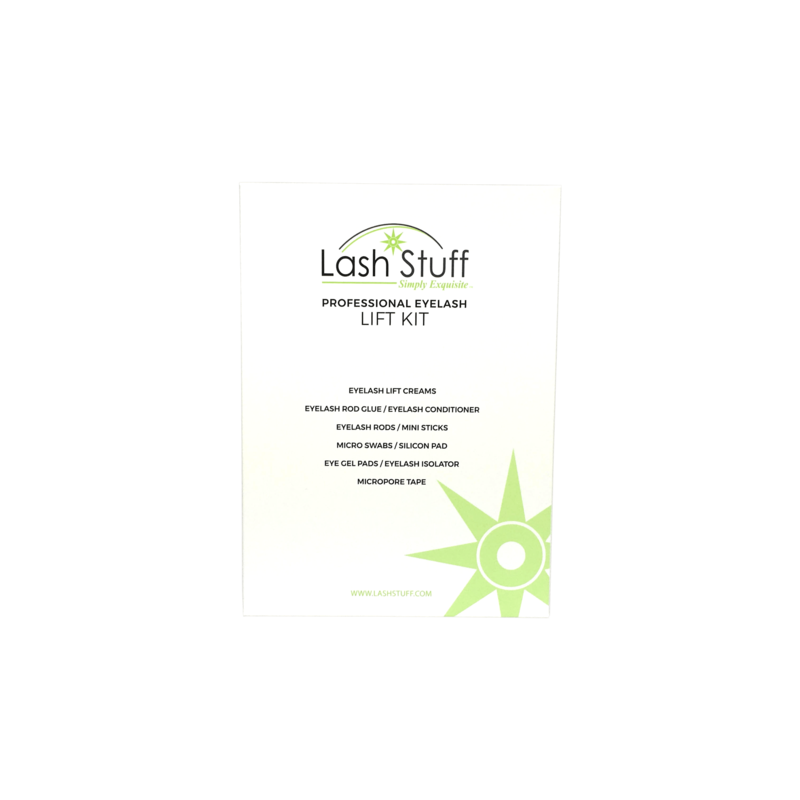 Click the button below to add the FLAT Lash Mixed Length Eyelash Extensions (Ellipse) to your wish list.